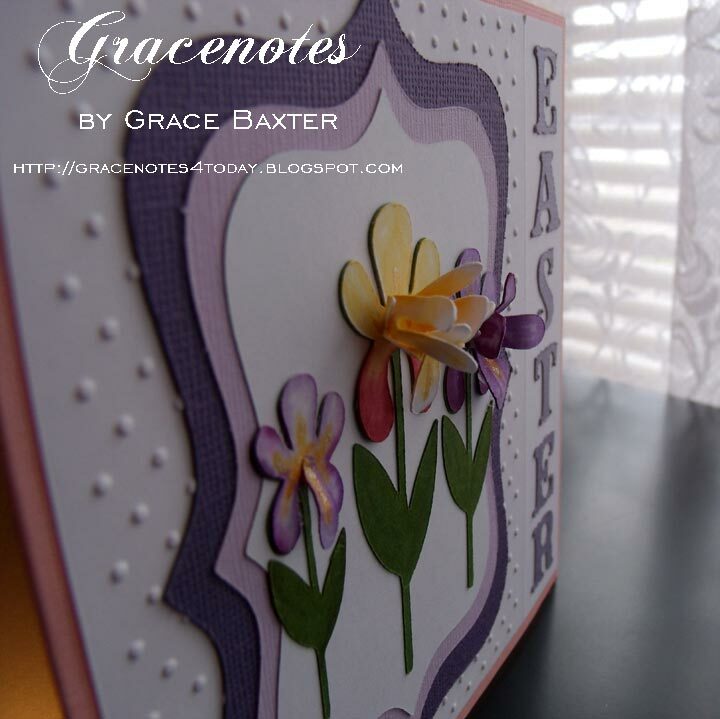 Grace Notes For Today - Handmade Cards with how-to details and tips. Spring Irises. 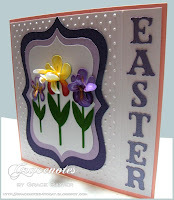 What could be lovelier for an Easter card? 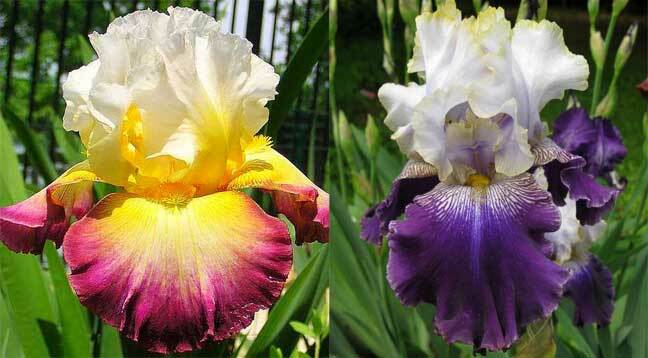 I love all the colours of irises. As hard as I try, I cannot even come close to creating something as beautiful as real irises with their ruffles standing up, and their darker petals draping downward. Only our Creator can make something so gorgeous. Here are the flowers that were my inspiration. I realize it's no competition but I think I managed to come close in the colours. 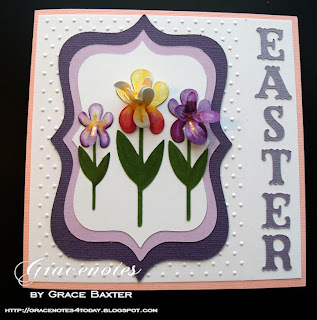 I cut out all flower petals from white cardstock, then coloured them with my new ProMarkers. 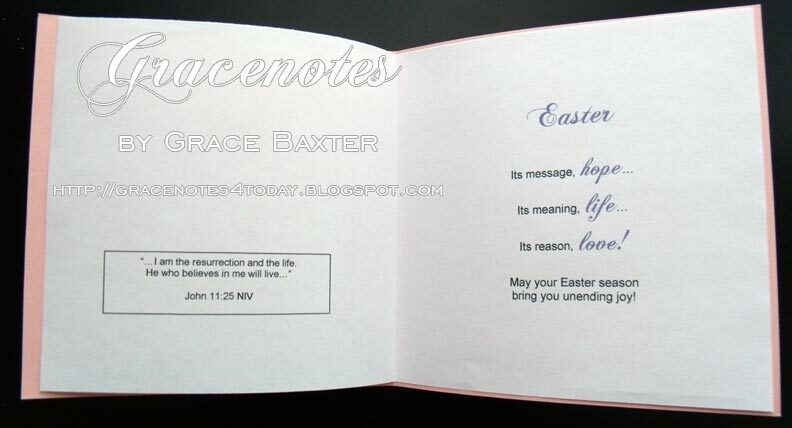 The card is 5-1/2" square. I embossed the white panel, leaving a one inch plain border for my letters. The "Easter" letters are actually cut from a pearlized CS although the shine doesn't show up. 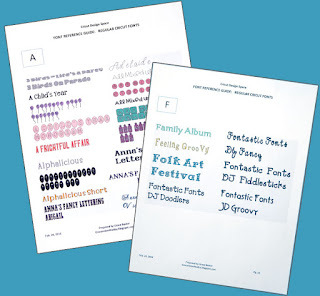 I had to use my Gypsy to size down the letters as 1-inch made them too crowded. As you can see by the profile pic, these flowers are quite dimensional. I'll probably have to make a custom envelope to fit. The flowers are cut at sizes 2, 2-1/2 and 3. Stems and leaves are cut from green CS that I then inked for a little more definition. I'm still getting used to these markers so they aren't perfect. I made 3 frames, the large purple one is cut at 3-1/2. It's the horizontal frame on page 68 of Storybook cart, turned sideways. 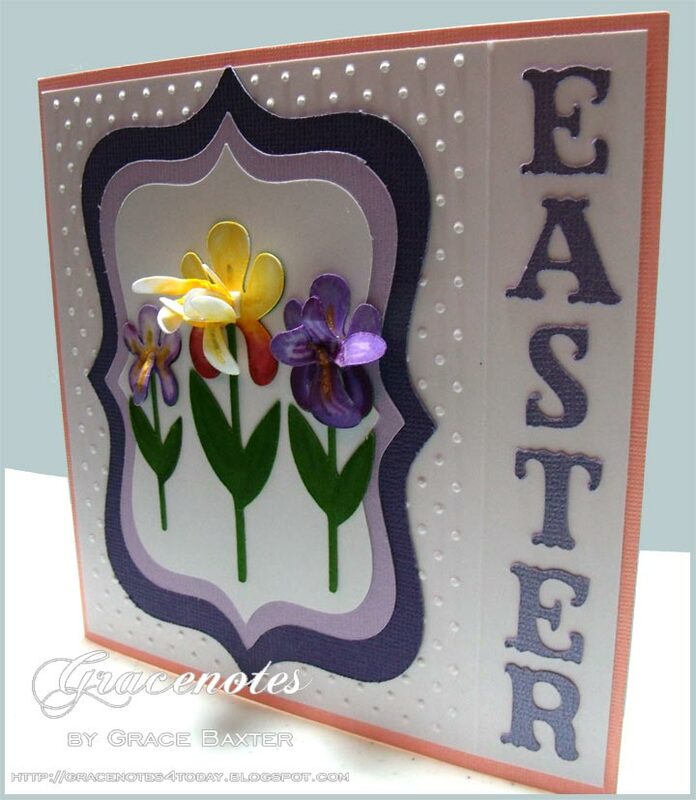 When placed vertically, it just barely fits within my 5" embossed background. Why use a horizontal frame, you ask? I needed enough space for my tallest flower which is 3". 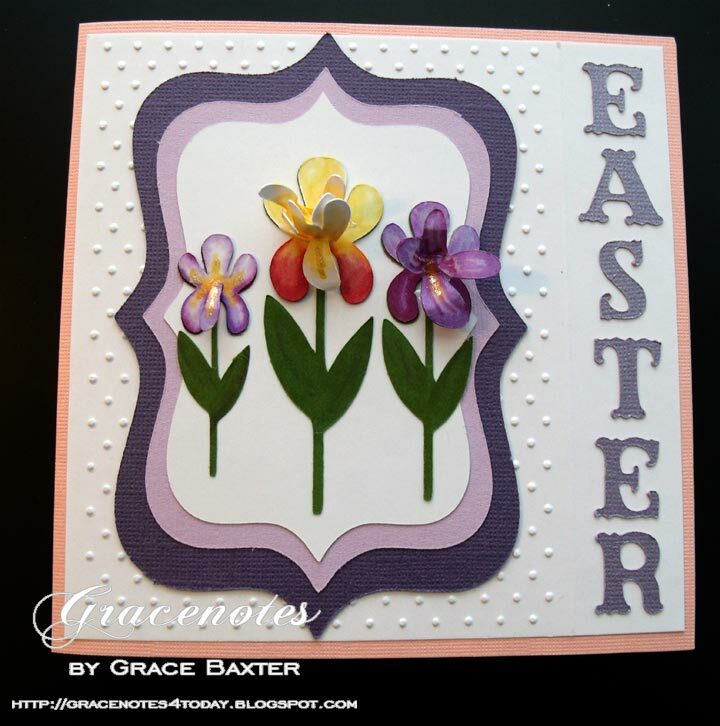 So the 3-1/2" purple frame worked well with the right amount of clear space around the flower. The mauve and white frames are sized down accordingly. And just in case you are wondering where my signature ribbon is... I decided the flowers took center stage and didn't need any other embellishment. Inside, both verses were prepared on my PC, printed on computer paper. Now, on to the next card!